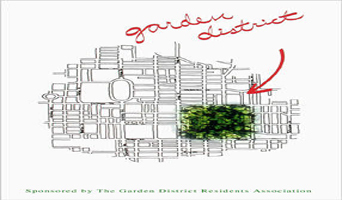 The Garden District Residents Association and new artist live/work project within the PACE condominiums located at the corner of Jarvis and Dundas Streets. 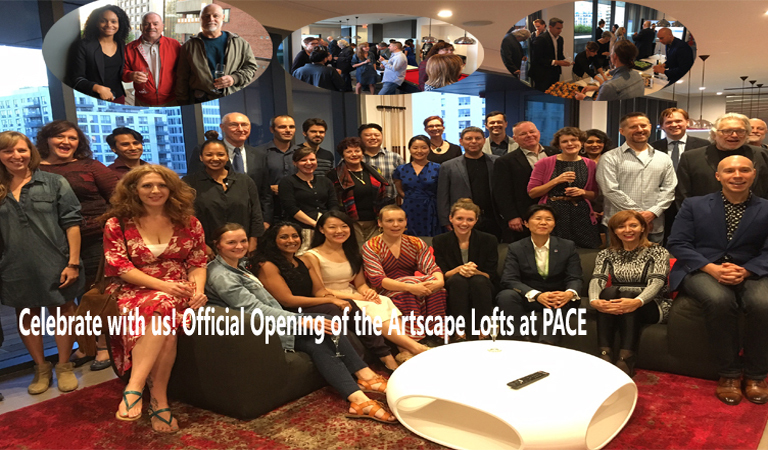 The Artscape Lofts at PACE is a new development of 14 live/work studios made possible through a partnership between the City of Toronto, developer Great Gulf, and Artscape. We would like to take the opportunity to welcome these new artists and their families to the community and thank our project partners who helped make this project a reality. Artscape comprises Toronto Artscape Inc., Artscape Non-Profit Homes Inc. and Artscape Foundation. BC Artscape is an independent affiliate. 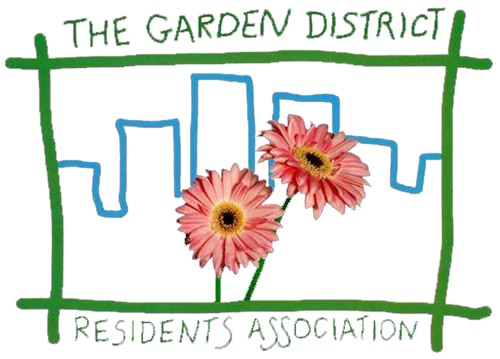 Artscape is a not-for-profit urban development organization that makes space for creativity and transforms communities. Every day, Artscape spaces come alive with the ideas and passion of the 116 organizations and 2,300+ people who work and/or live within our portfolio of buildings. Thirty-two public venues pulse with the energy of the 247,000+ people who take part in exhibitions and performances annually and the thousands more who participate in our programs, tenant-driven activities and city-wide events. Every year, we deliver a plethora of benefits including millions in economic savings to the community.